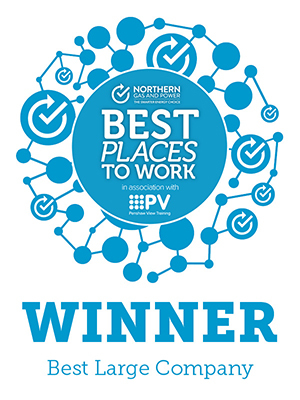 ‘Best Place to Work’ in the North East! Companies from around the region submitted entries, with organisations scoring each entry on factors including policies for staff development, community involvement, perks and bonuses, and looking after workers’ physical and mental health to identify the best places to work within the North East Region. We are very proud to announce that Ubisoft Reflections has just been voted the Best Place to Work (large company) in the North East. Facing strong competition, Ubisoft Reflections scooped the award at the awards event on 27 June 2018, beating some seriously awesome competition! Additionally, we ranked as the 2nd on the overall Top 50 Best Places to Work in the North East list. 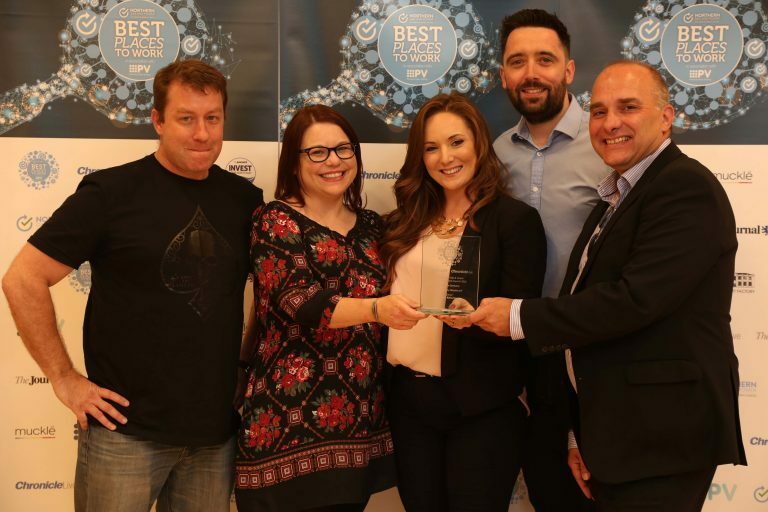 Our colleagues at Ubisoft EMEA Consumer Relationship Centre (CRC) were also shortlisted and runners-up in the same category & placed 5th in the top 50 list! Well done CRC. Now a lot more people know what we have known for years - Ubisoft Reflections offers employees an incredible array of benefits and is an awesome place to work!